I'm so excited that I finally got the chance to check out Litehouse! Click through to learn more about my experience. Lighthouse Whole Food Grill has been on my list of must visit Black Owned Restaurants for almost a year now! 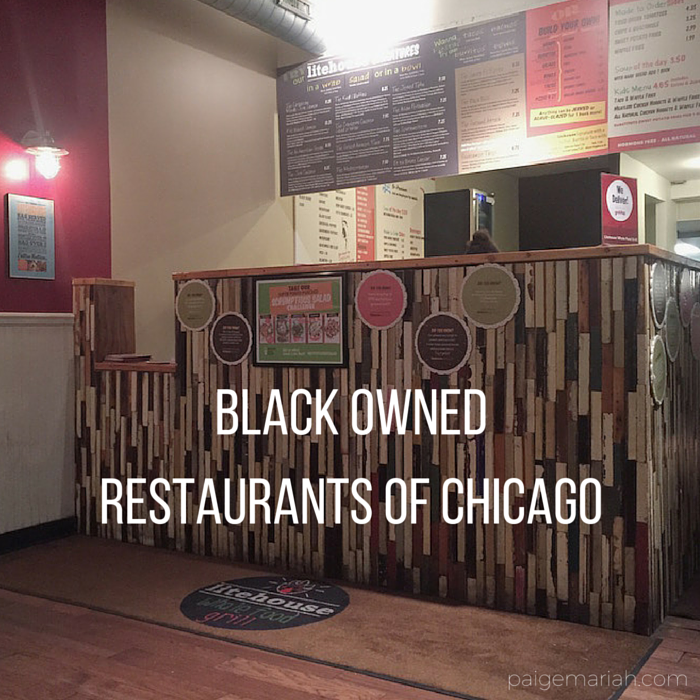 When I checked out their menu online, I was super excited by all of the healthy menu options (any place with sweet potato fries is a winner with me). So when my friend Imani and I decided to go to dinner the other day, I knew that it was finally time to make a visit to this Hyde Park favorite. Check out Litehouse Whole Food Grill's full menu HERE.